So when it comes to recruiting from outside the business it can be difficult to know what to look for in potential employees. Do you recruit someone who simply demonstrates the skills needed for the role or someone that you will need to train but shares the same values? 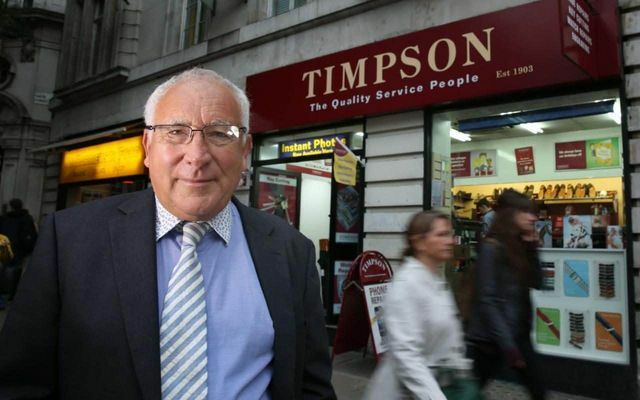 Ideally a combination of those but if that is not possible, John Timpson of Timpson's feels that you can teach someone how to do the job but you cannot shape their personality. Perhaps changing the way that people are recruited is a way to ensure that all of a businesses employees share the values of the family? "You can't train for great service, it's not by issuing rules or notices in the back of the staffroom. "You only get great people when you give them the freedom, so we let them [staff] charge what they want."